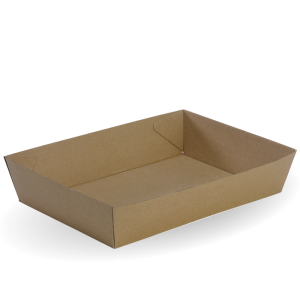 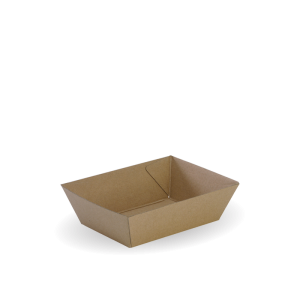 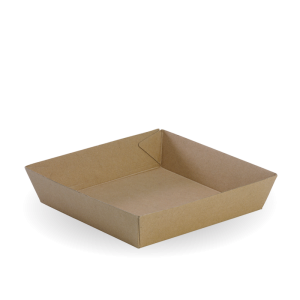 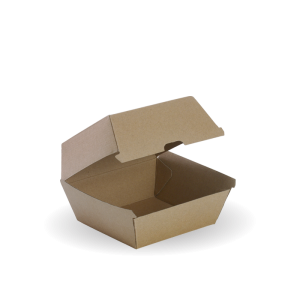 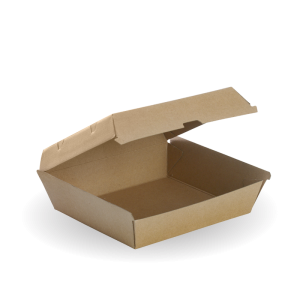 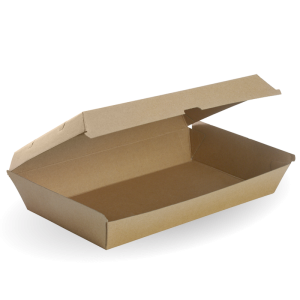 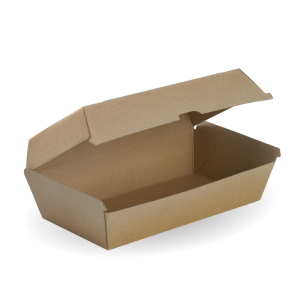 Compostable Cardboard environmentally friendly food packaging!! 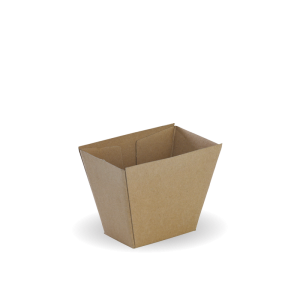 Well managed forest provide clean air and water, maintain soil quality, preserve biodiversity and habitats and sequester CO2, among many other ecosystem services. 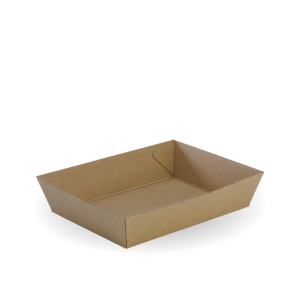 At BioPak they are committed to only using certified raw materials from responsible sources, their BioBoard range has Forest Stewwardship Council certification, ensuring that they are manufactured from materials sourced from sustainably-managed forests. 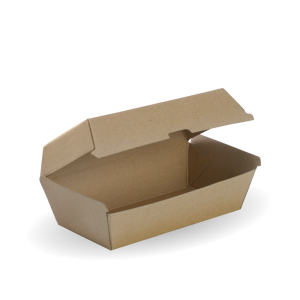 Switch to BioPak food packaging to show you care about your carbon foot print and the environment.